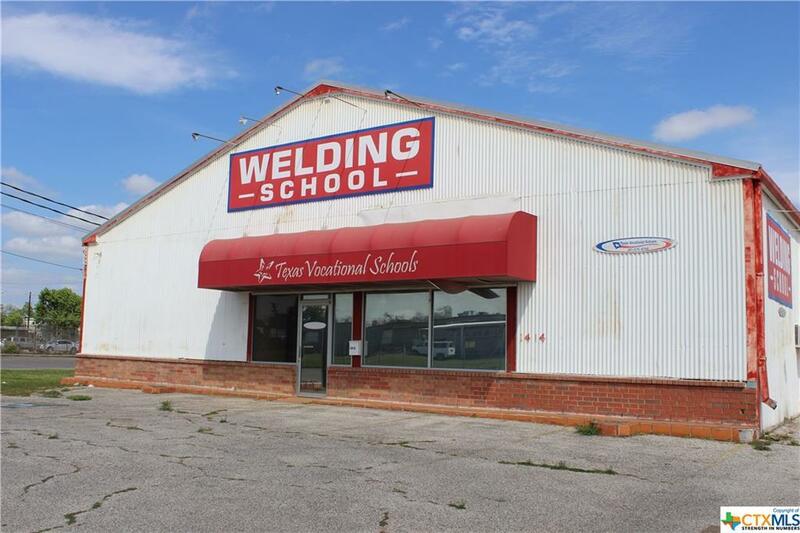 Former welding school. 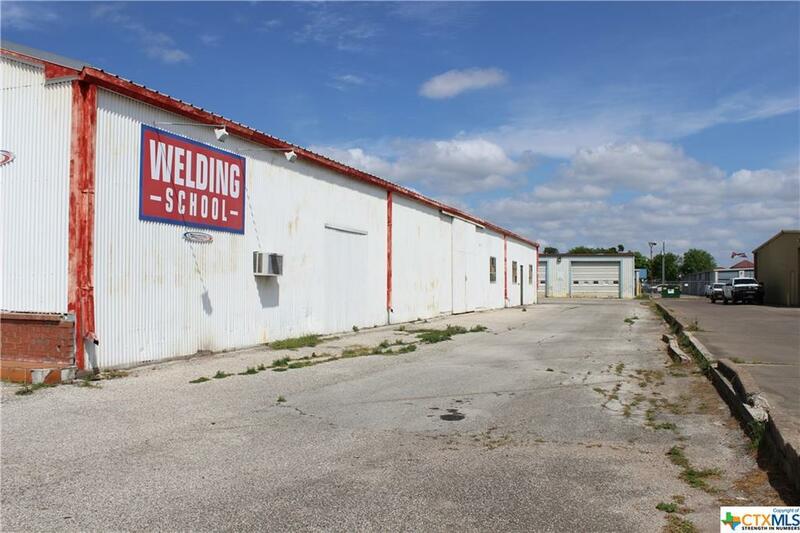 Currently has 32 welding booths with 15 welding machines. 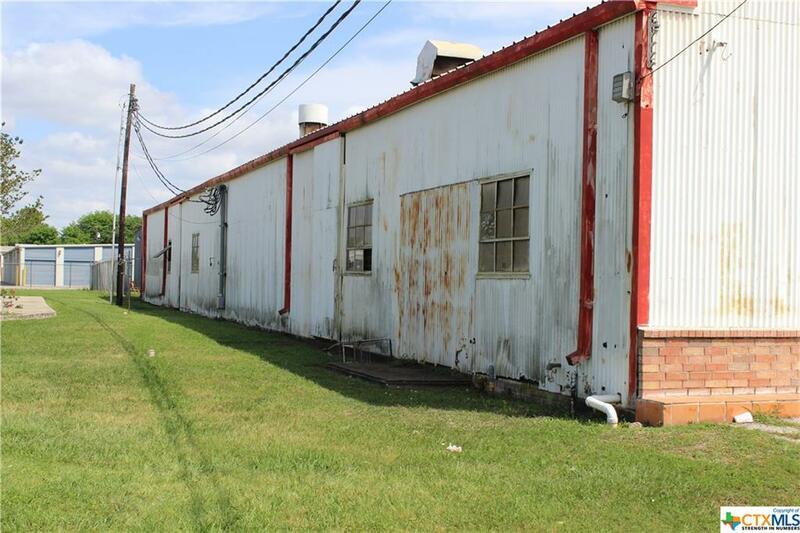 Includes welding stands, air compressor and other miscellaneous equipment. 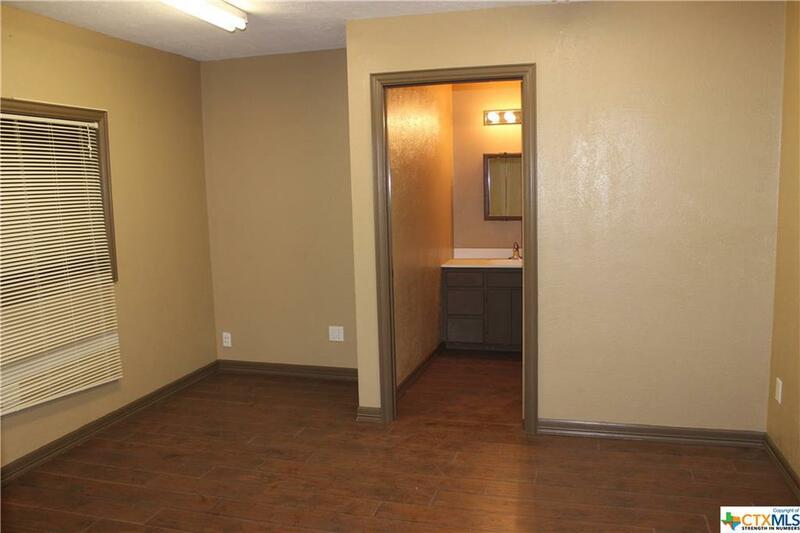 Listing courtesy of Quinn Gleinser of Coldwell Banker - Ron Brown Co.